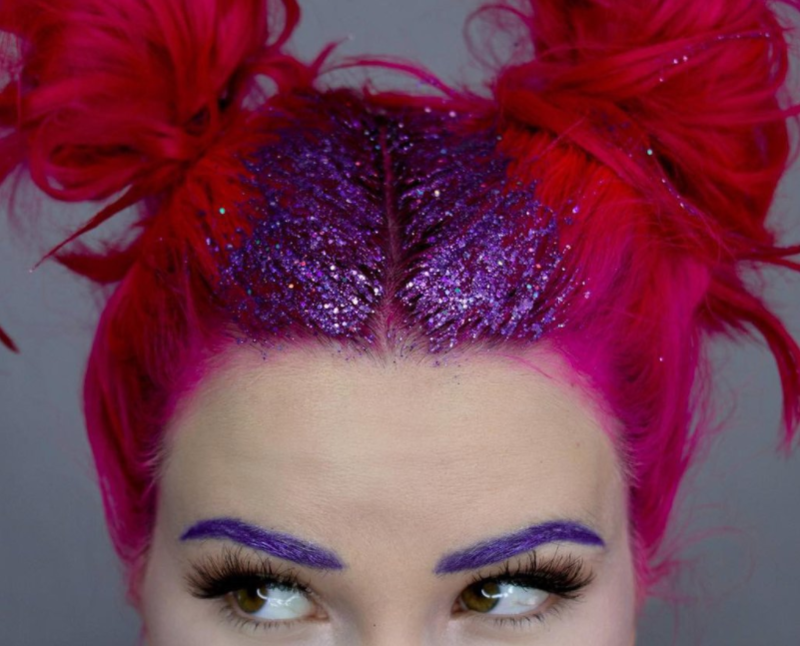 I've got glitter and crystals aplenty, I've got hair-chalk and bodysuits galore. 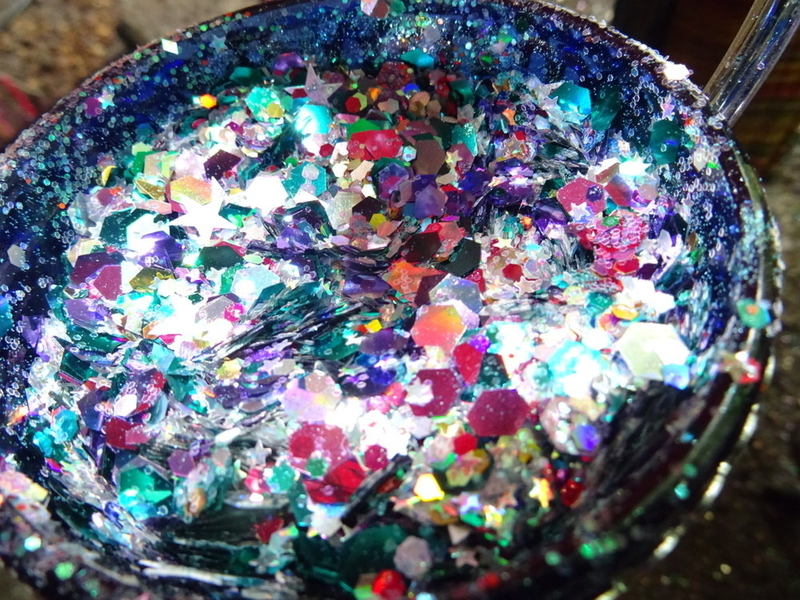 You want iridescence? I got plenty. But who cares? No big deal, I want MORE!! 1. 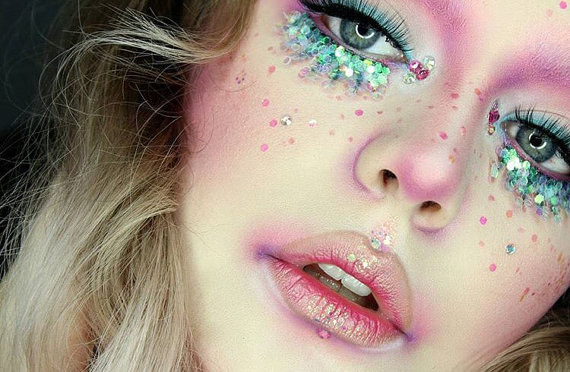 Some glitter face sets to make your mermaid transformation 100x easier. 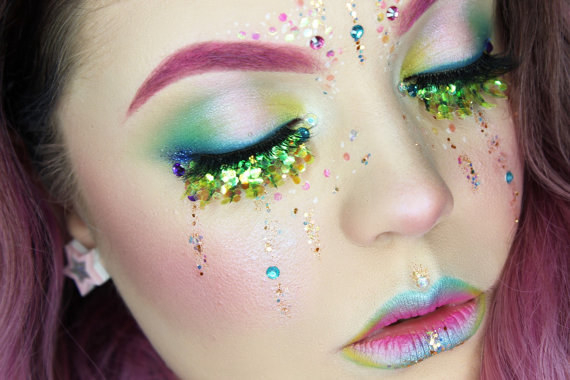 Buy the pink and tropical mermaid festival face packs from, FromNicLove for $28.41 each. 2. This fanny pack, perfect for storing important thingamabobs (like your phone, tylenol, TP, earplugs, and bandaids) that you would definitely lose otherwise. Get it from PupTartHandmade on Etsy for $31.50. 3. These reusable water bottles with real quartz and amethyst crystals in them, that promise to ~infuse~ your water with the various power each crystal and combat negative energy. And at Coachella, you need all the positive energy you can get. Purchase them from Glacce Bottles for $80 each. 4. A sequin bodysuit that's comfortable enough to wear in the desert all day. Buy it from Urban Outfitters for $59. 5. This shiny portable charger for when your iPhone runs out of battery, because IT WILL run out of battery. 6. 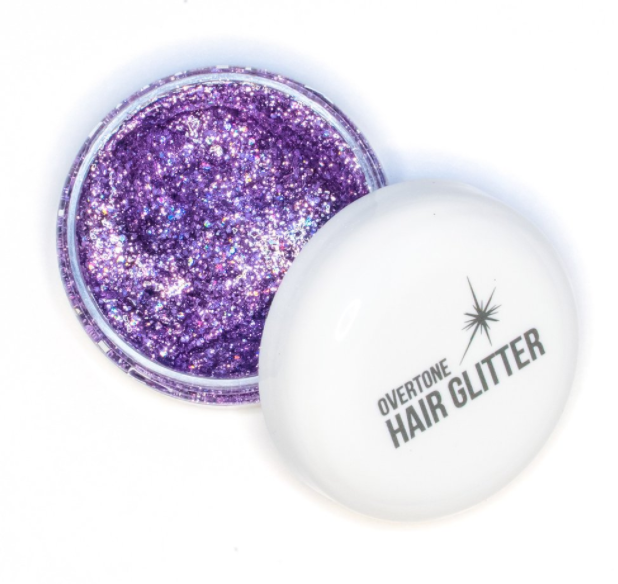 Some chunky body glitter to put all over you until you glisten like a Mermaid Queen. Buy it from The Gypsy Shrine for $6.87. 7. 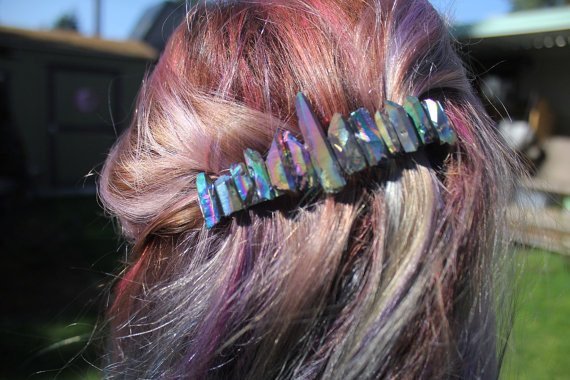 A quartz barrette for keeping your hair out of your sweaty, beautiful merface. 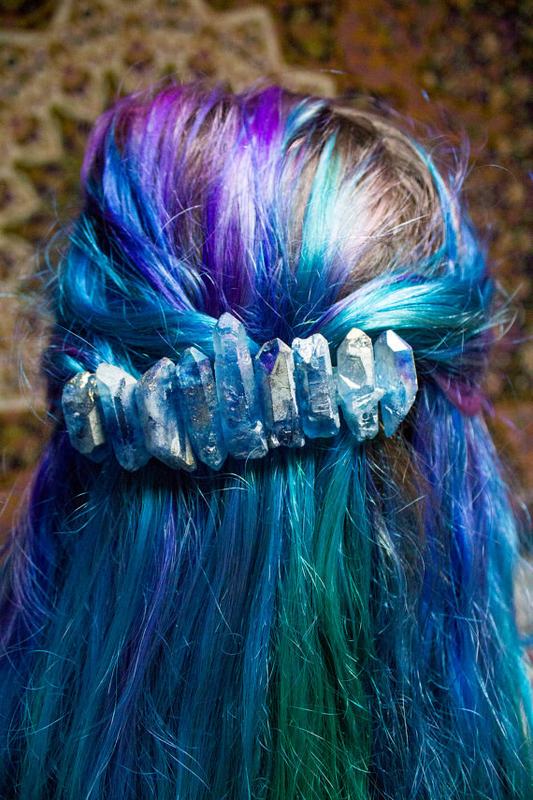 Get the blue titanium quartz and the raw quartz barrettes from Divineyez on Etsy here and here, respectively, for $30 each. 8. Some coral sunglasses for protecting your peepers against the harsh desert sun and wind. Get 'em from ban.do for $52. 9. 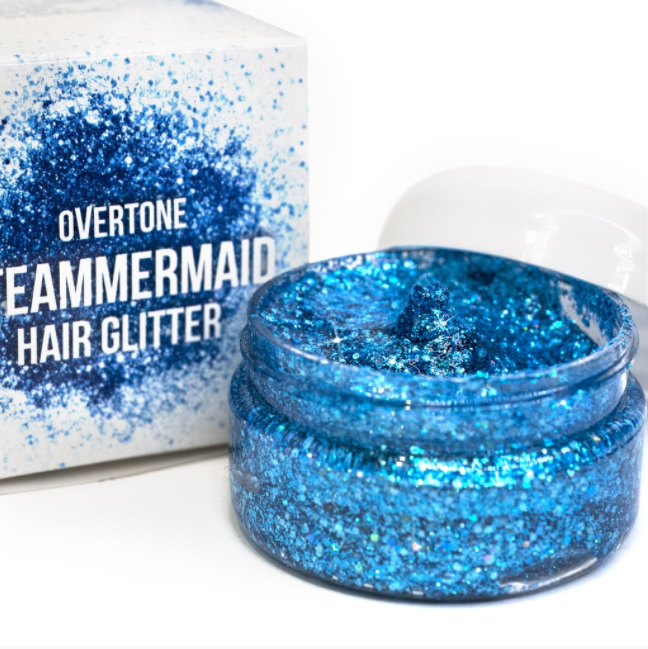 A slinky, shiny bodysuit for looking like a mermaid on land. 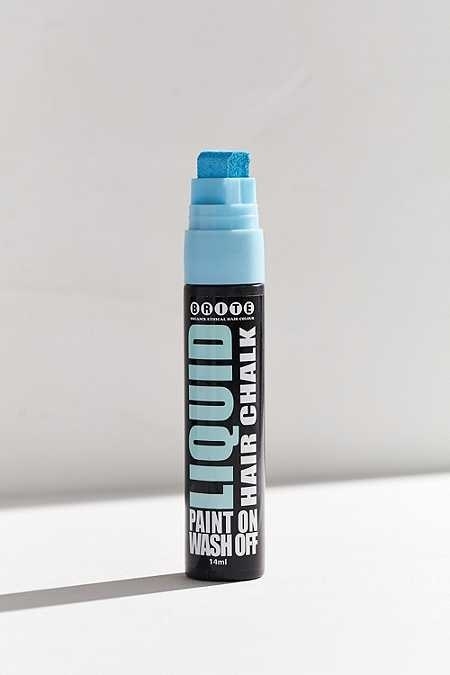 Purchase it from Urban Outfitters for $39. 10. A round towel that doubles as a blanket and perfect backdrop for Instagram. Get it from Cotton: On for $29.95. 11. 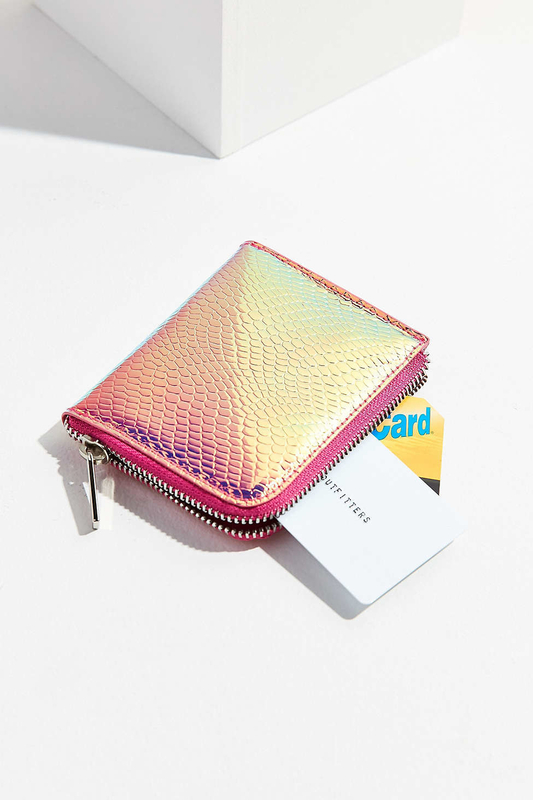 An iridescent mini wallet, perfect for holding essentials like credit cards, IDs, and your hotel key card. Buy it from Urban Outfitters for $10. 12. 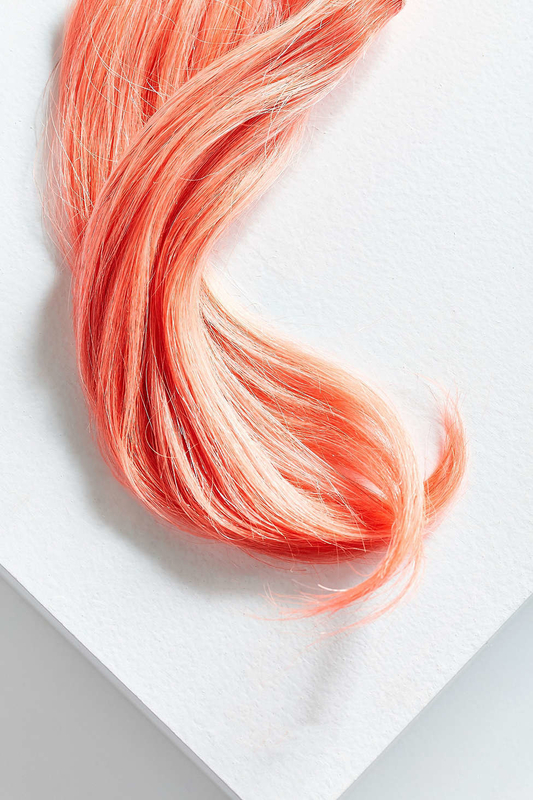 Some semi-permanent, super pigmented hair dye for getting the mergoddess hair of your dreams. Purchase 'em from for $16 each. 13. 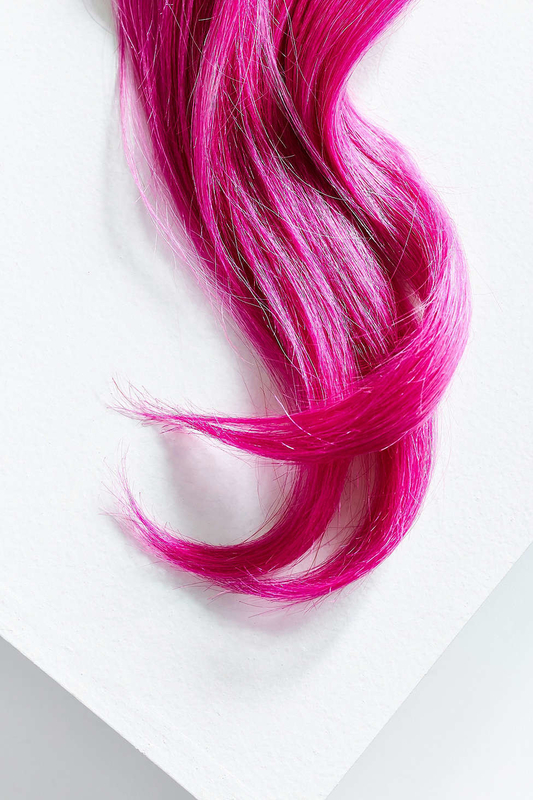 Want something a little less permanent? 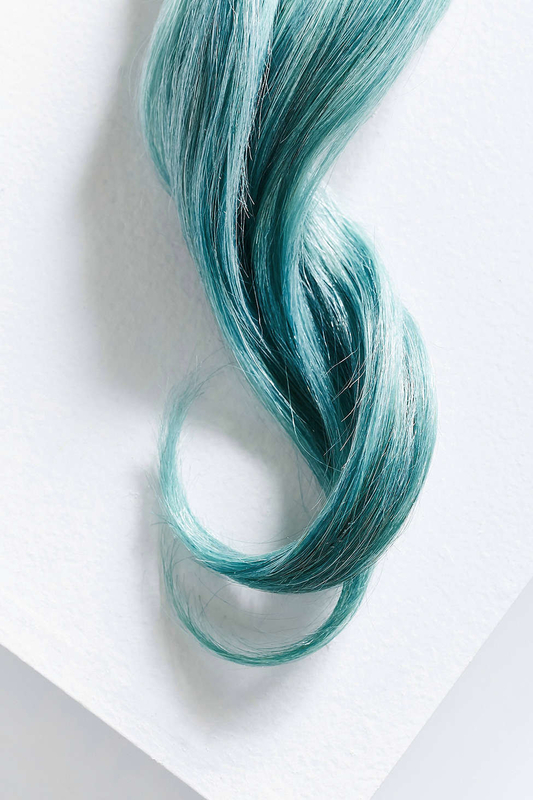 Try Brite Organix hair chalk for that mermaid hair without the commitment. Buy them from Urban Outfitters for $12 each. 14. 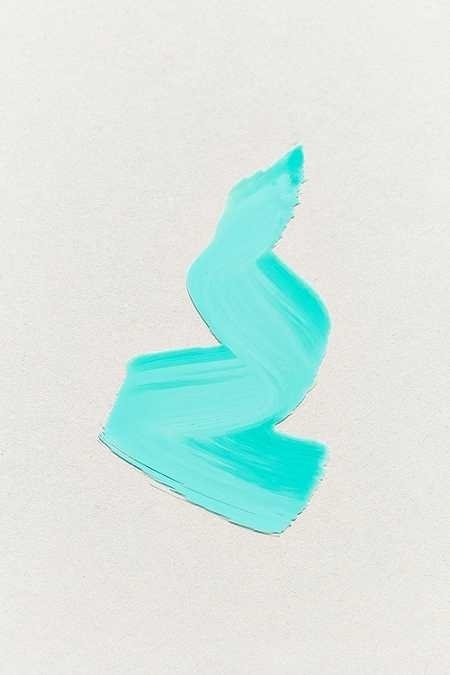 A moisturizing sunscreen — ideal for the harsh desert that'll make you feel like a dried fish — that'll also leave you with a slight ~pearly~ finish. 15. 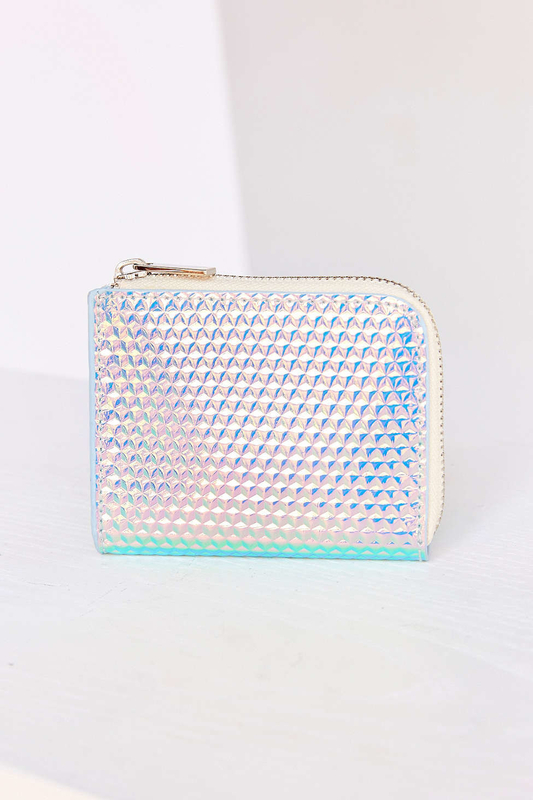 An iridescent and metallic blue backpack for holding all your treasures. Find it at Asos for $46. Buy 'em from Overtone for $25 each. 17. 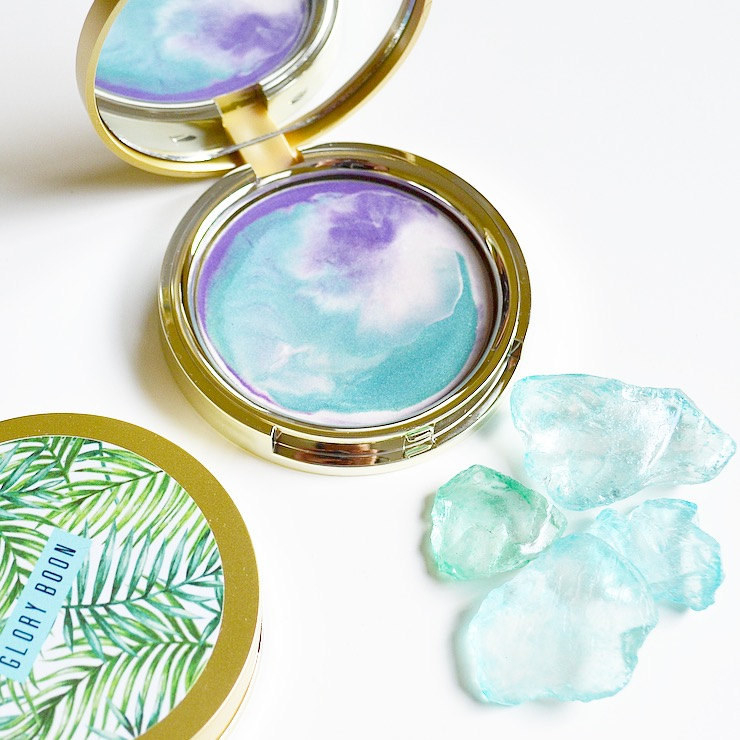 This stunning mermaid highlighter that'll give you that I-just-emerged-from-the-lagoon-even-though-I'm-in-a-desert-hellscape ~lewk~. Purchase it from GloryBoon on Etsy for $28. 18. A pair of studs that will send out rays of mermaid magic as they catch the light of the desert sun. Get 'em from Urban Outfitters for $14. 19. A soft bandana in an oceanic hue. Get it from NamasteYogis on Etsy for $4.90. 20. 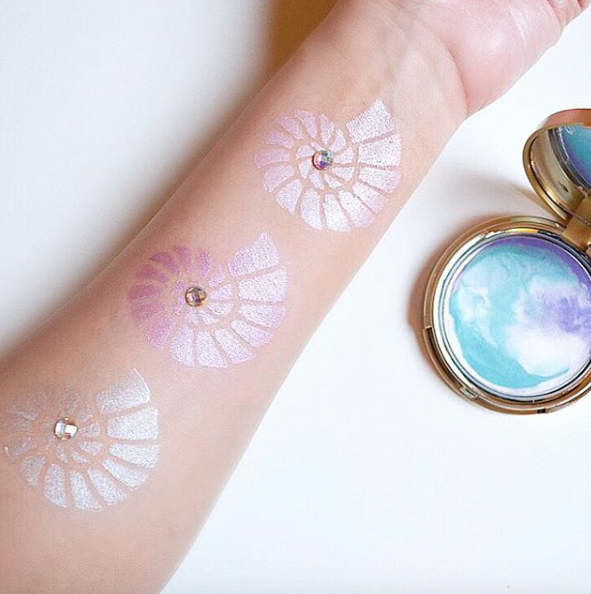 A pair of mermaid pasties for the inevitable, but unfortunate, nip slip. Buy them from BadBunnyShop for $28. 21. 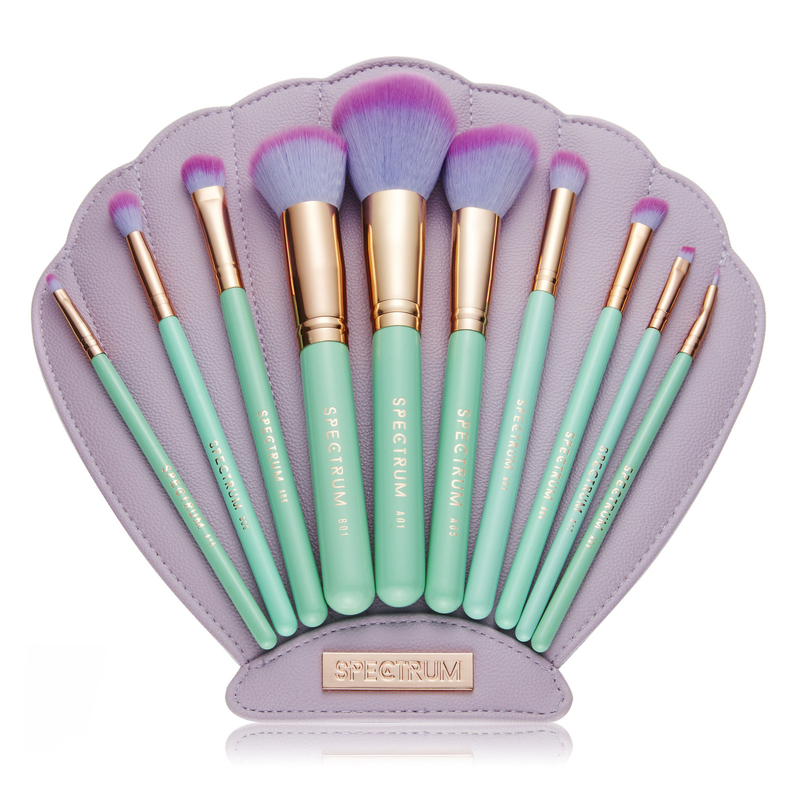 A set of A+ brushes to complete your ~*~mermazing~*~ Coachella transformation. 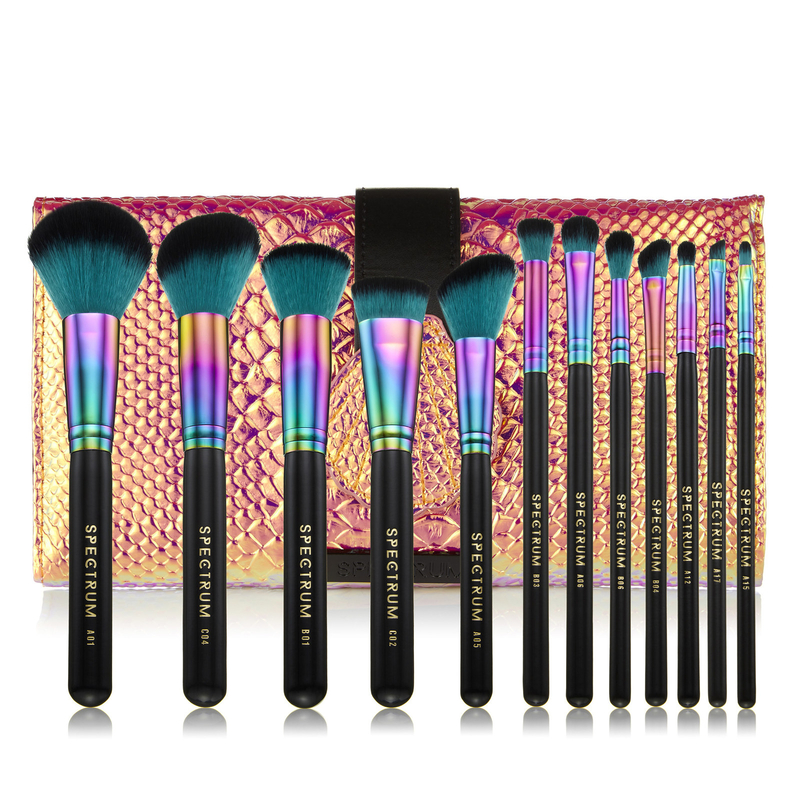 Get the sets from Spectrum Collections for $74.83 and $112.25, respectively. 22. 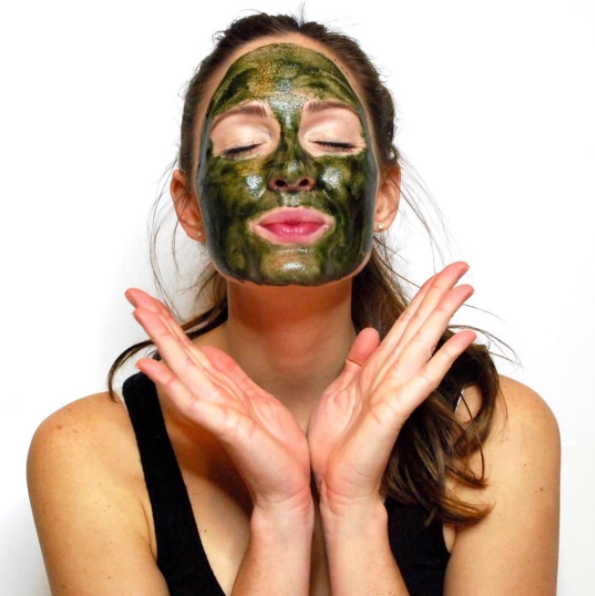 And finally, this handmade mask that will give your face some much needed TLC after spending all day and night in the dusty desert. 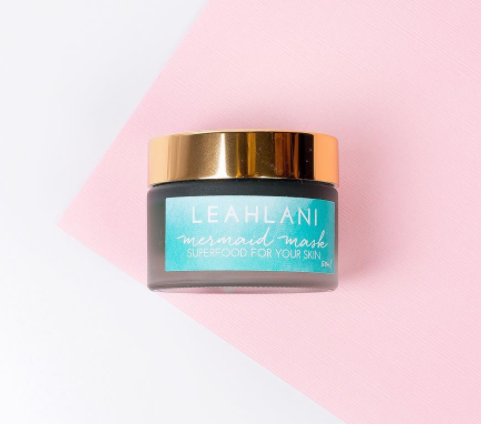 Buy it from Leahlani Skincare for $32.